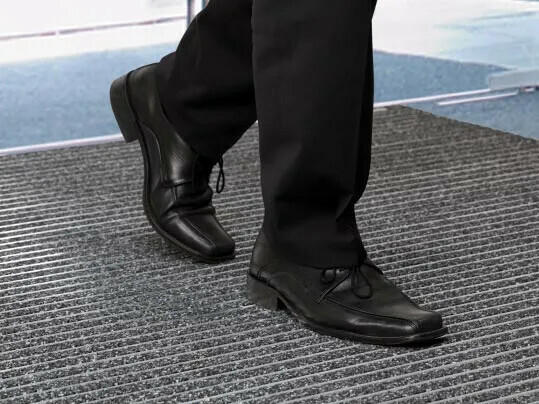 Entrance matting used in the main entrances removes dirt and moisture from soles of shoes and wheeled traffic ensuring a clean, tidy and safe welcoming area for pupils and visitors. 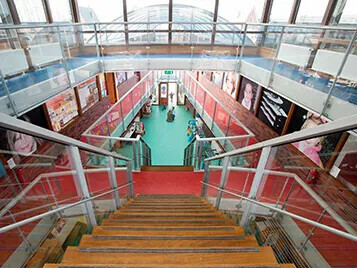 The entrance can be personalised with a school crest or welcome message, creating a professional and welcoming entrance area unique to the school/college/university. 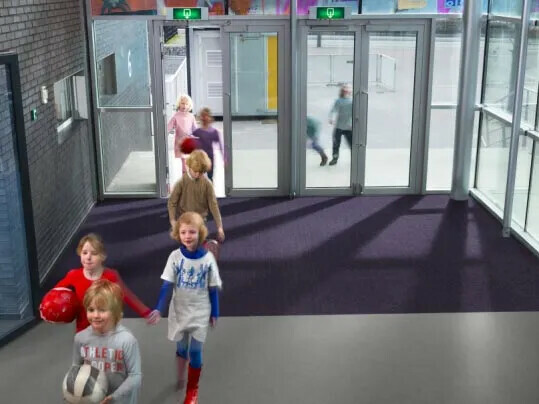 Our Nuway collection of rigid entrance systems are designed for entrances in areas where high levels of pedestrian and wheeled traffic are experienced.